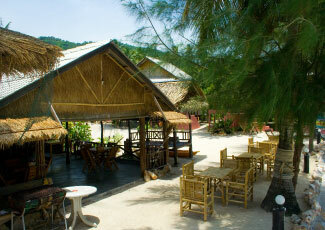 Haad Salad is located on the northwest of Koh Phangan. Many years ago the bay was known as a pirates hideout. 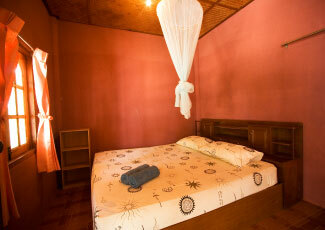 It is a quiet and secluded beach, perfect for nature lovers, families and anyone, who looks for a beautiful beach. 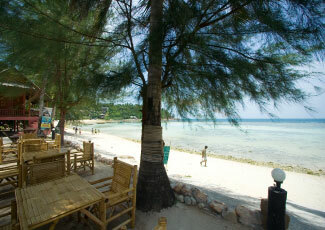 This beach is excellent for snorkelling with a reef about 150 meters offshore. The rich coral reef is a heaven for marine life and the spectacular sunsets are unforgetable. 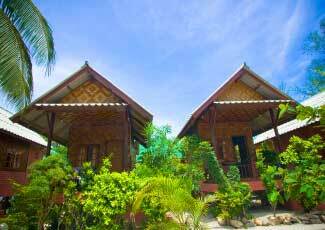 After a lovely day of snorkelling, swimming and lying on the powder white idyllic beach u can chillout in My Way Bar and watch the sunset or make yourself at home in 1 of the hammocks at My Way Bungalows. 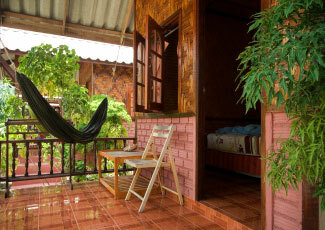 My Way Bungalows is an established backpacker and family friendly Resort in Haad Salad. 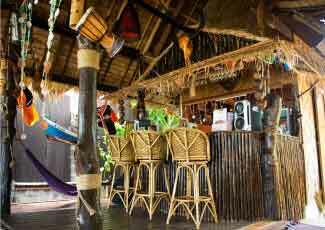 Our chilled bar is now open right on the beach, where u can enjoy a nice sunset cocktail, dinner or even breakfast. 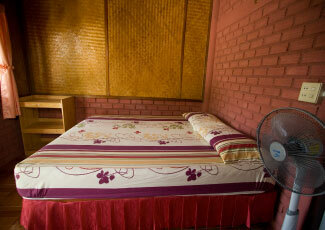 It offers clean bungalows at great rates. Long term rates are available / on request.